An Indonesian was jailed for five years on Monday for a Facebook post deemed offensive to Islam, his lawyer said. It was the latest conviction under the country’s controversial electronic information law. The verdict will fuel fears that Indonesia’s moderate brand of Islam is coming under threat from increasingly influential radicals. Although the blasphemy charge was subsequently dropped, Bahari found himself facing up to six years’ jail for the loosely defined charge of hate speech, as defined under the electronic information law. 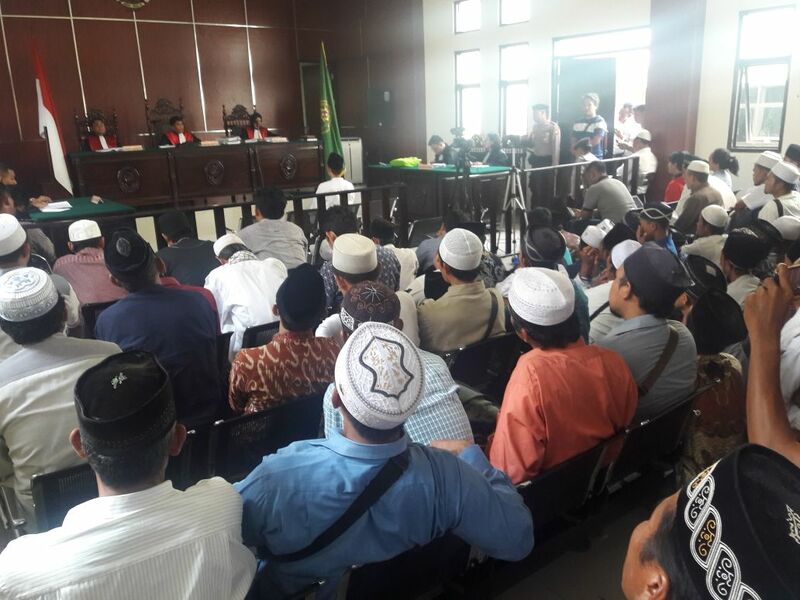 Demonstrators from the FPI — many dressed in white and wearing skullcaps — gathered outside the court as the verdict was read. Rights groups have long campaigned against Indonesia’s controversial defamation laws, which they say are unnecessarily vague and allow officials and wealthy individuals to criminalise critics and minorities.